Never let your Apple iPhone run out of juice again. 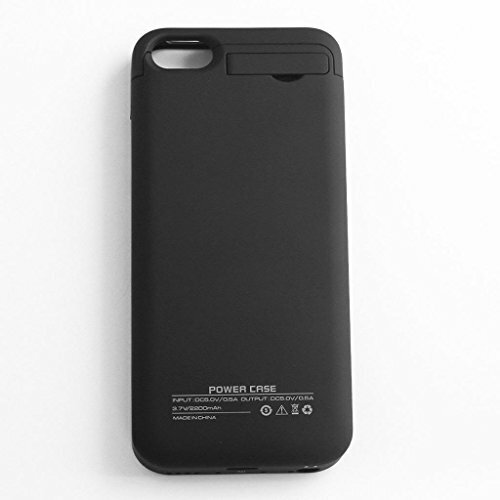 This protective case has a built-in battery that provides an extra power to keep your iPhone powered to stay on to handle anything you throw at it. 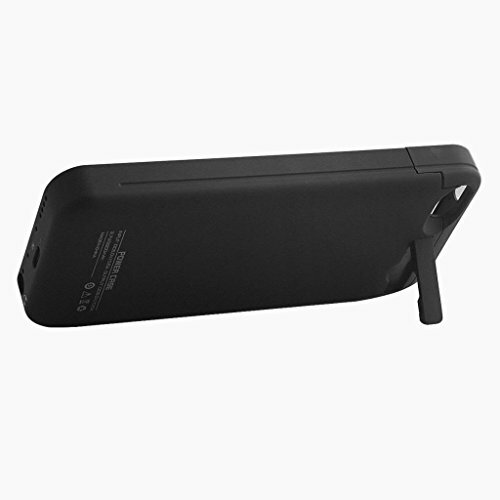 The case also has a built-in kickstand that will allow you to enjoy content on your iPhone hands free. Full access to all buttons, ports and camera. 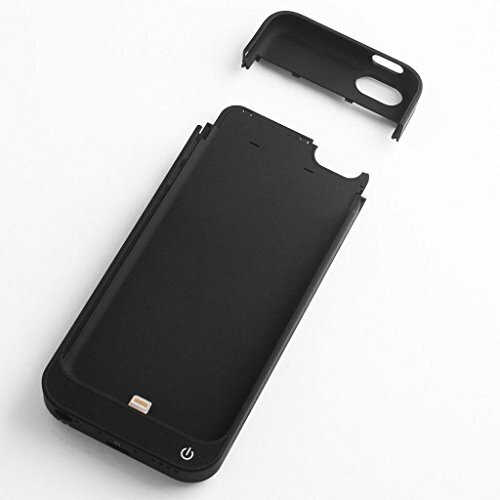 · -Works as an extended battery case and a protect case.